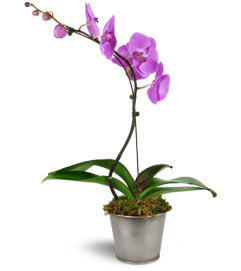 Double the pleasure! This magnificant double-stem orchid will take their breath away - twice! 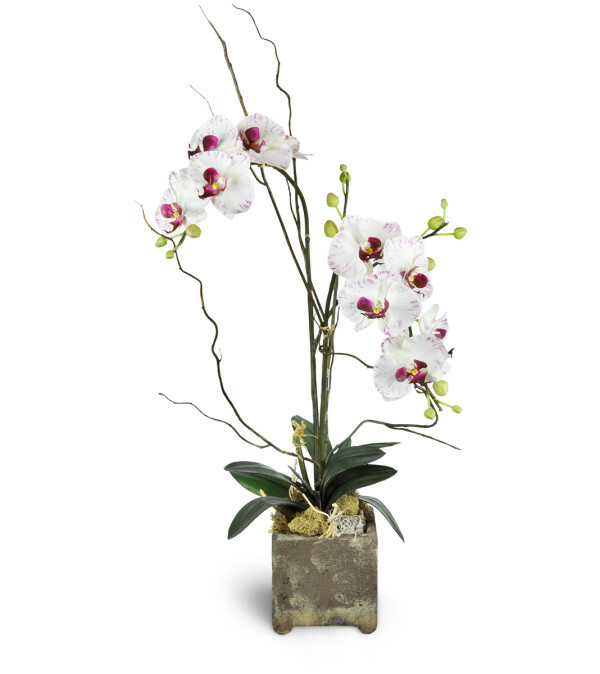 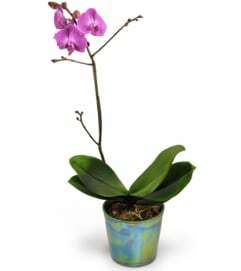 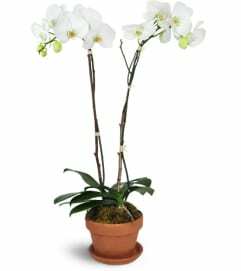 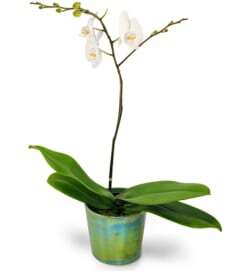 One beautiful double-stem orchid arrives in a decorative planter, ready to enjoy for seasons to come.